For the costs in different countries check here. Once the orderer has accepted the task as completed, the task will be transferred to be paid. Make sure the orderer remembers to accept the task and give you feedback. Note: We pay a work compensation and not a salary. From the compensation, the withholding tax will be reduced depending on the percentage submitted on your account. Make sure the tax rate is correct. For example, in Finland, if you've done 3 hours of work and your tax rate is 8%, you will be paid (30 € - 2,40 € =) 27,60 €. In Sweden, if you've done 3 hours of work and your tax rate is 8%, you will be paid (405kr - 32,4kr =) 372,6kr. Also, make sure your account number is in IBAN format, i.e starts with FI. We pay workers every two weeks so that the tasks approved during the 1st to the 15th of each month will be paid by the 20th of the same month. During the 16th to 31st, the tasks will be paid by the 5th of the next month. 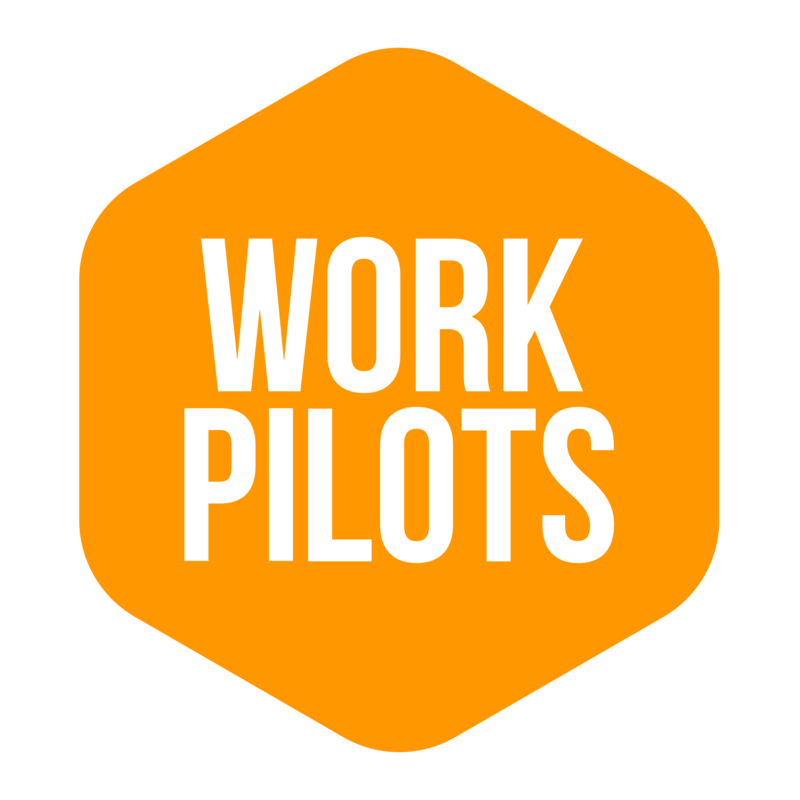 Sähköposti (e-mail) is the e-mail which you have used to sign in to WorkPilots. Salasana (password) is 3 first letters of your first name + 3 first letters of your surname + the end of your social security number + WP. From this portal you find all the payments which have been paid this far and there you can get copies of those payments. NB! If the beginning of your name contains "ä" or "ö", you don't type that in your password. So, for example name "Vänskä", you type only first two letters "Vn" in to your password.